Fairly round and inviting, this wine is slightly firm around the edges with plenty of fruit and consistent tannins. 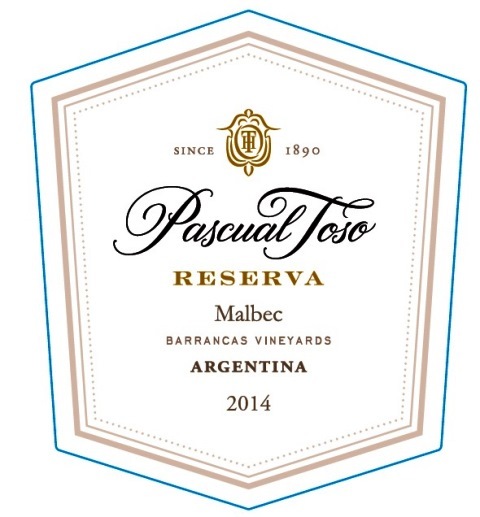 This fine wine is produced using grapes grown in our own Estate located in Las Barrancas, Maipú. This zone is considered one of the best wine growing areas in Mendoza, well known for its climate and soil. Cold maceration takes place before fermentation for 48 hours. The winemaking process is carried out in stainless steel tanks and macerated for 15-20 days. 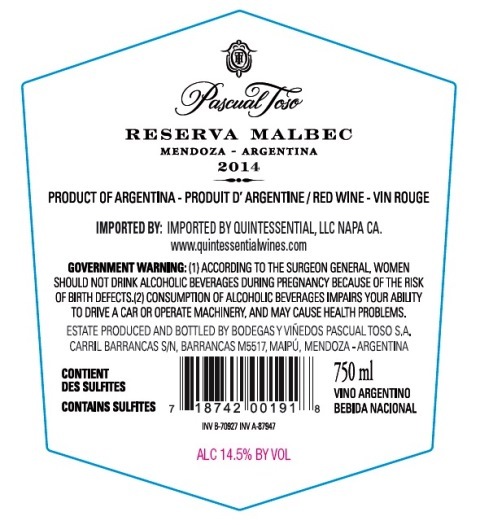 After malolactic fermentation, the wine is aged for 12 months in new oak barrels: 20% French and 80% American. This wine is aged for 6 months in bottle prior to release. Ideal match for red meats, lamb, pasta and fermented cheeses.